The 61 year old composer, who won two Oscars for 1997's 'Titanic' and was nominated for many more, is feared dead after a private plane he was piloting crashed in California. 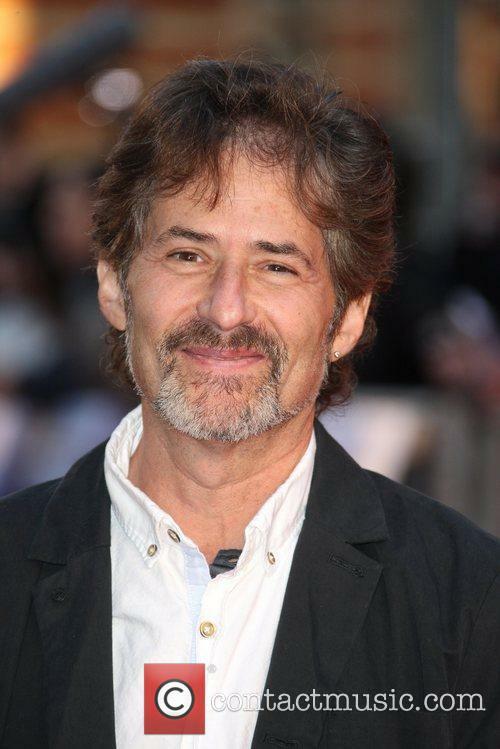 James Horner, the Oscar-winning composer responsible for the scores to blockbuster movies such as Titanic, Braveheart and Avatar, is feared dead after a private plane he is believed to have been flying crashed in Southern California on Monday (June 22nd). The Hollywood Reporter identified Horner, 61, as the pilot of the small aeroplane, although neither the FAA (Federal Aviation Administration) nor local authorities have officially confirmed this at the time of writing, although it has stated that one person has been killed. It sounds like the director has a job on his hands to condense four screenplays worth of material into three scheduled sequels, according to an interview with soundtrack composer James Horner. 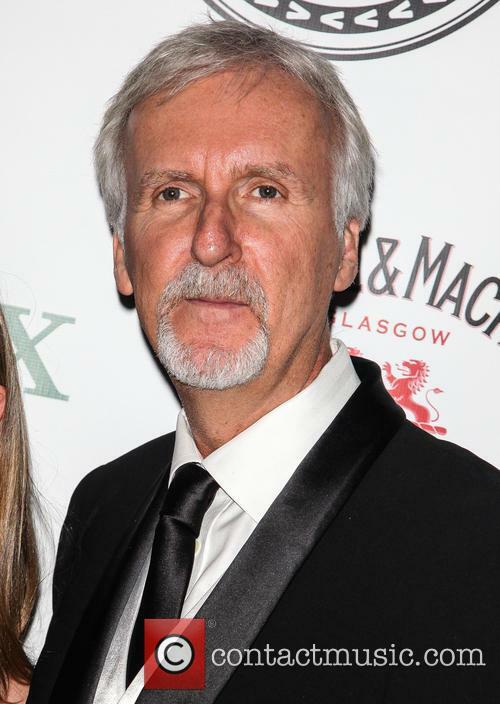 After it became the highest grossing movie of all time, director James Cameron decided that he was going to devote himself to making nothing except sequels to Avatar for the rest of the 2010s. Now, it seems that he might have put himself in a spot of bother by writing too much material. Composer James Horner, who worked with Cameron on the first Avatar movie in 2009 as well as on Aliens and Titanic, told film website HeyUGuys.com that the director is trying to condense screenplays for four sequels into three so he can fit them into the planned release schedule. 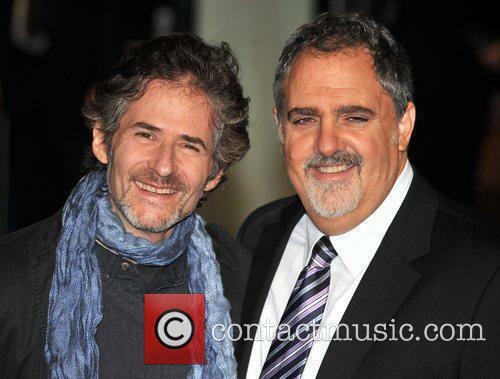 Review of the original soundtrack to Avatar composed by James Horner released through Atlantic. James Cameron's eagerly awaited, and hotly anticipated, epic follow up to his last 'great' blockbuster Titanic has now been at the top of our cinema listings for three weeks. Avatar, derived from Sanskrit, can be an 'incarnation or embodiment of a person'. 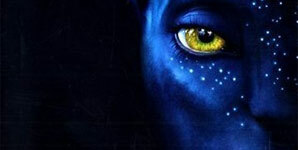 In this case they are to become the embodiment of the Na'vi, a tall blue skinned, yellow eyed alien from Pandora! (Not as some critics may have you believe, updated Smurfs with tails). The project has been ten years in the creation and making, and is so clearly a work of true devotion and dogged self believe, plus one gigantic shed load of money! 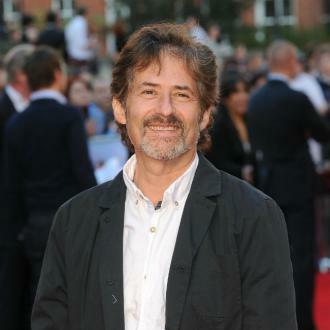 Whilst Mr Cameron has been waiting for the film and computer industry to catch up with his vision of the future in 2154, his collaborator of choice, from Aliens and Titanic, James Horner has had plenty of time to hum a view bars and conjure up some musical magic.